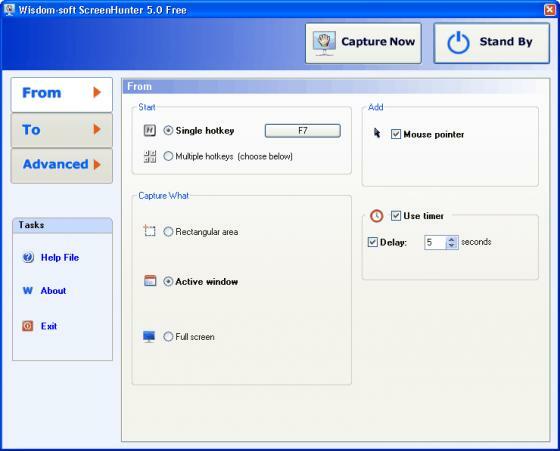 Screen Hunter Free is a freeware that lets you capture screen images (screenshots) of your desktop. It is very easy to use. You can choose the type of capture - rectangular area, active window or full screen. If, for example, you choose the first option, then simply click the "Capture Now" button, select the portion of the screen that you want and immediately have generated an image that is stored on your desktop or another folder that you define. 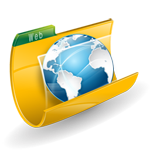 Generated images (screenshots) can be saved in GIF, JPG or BMP format. Just choose what format you prefer. The program can be activated by simply pressing the F6 key (as long as the program is in "standby" with its icon activated on windows taskbar). 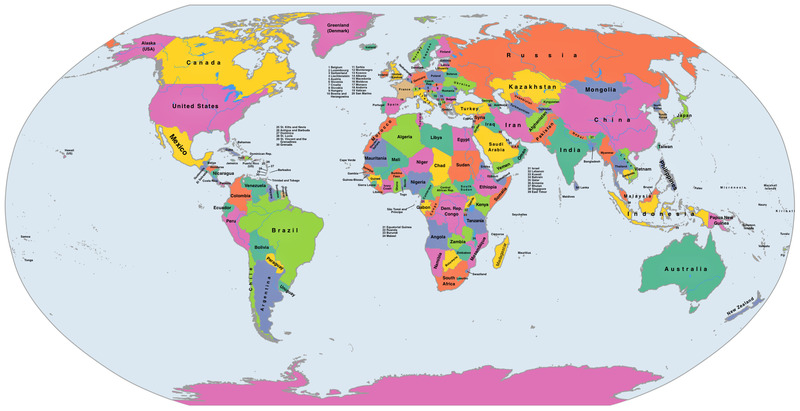 Screen Hunter Free can be very useful to easily obtain images to your blog, or to make screenshots of programs, games, etc, for use in tutorials, or to capture aerial views from earth maps to keep them to yourself. Try Screen Hunter Free now! Enjoy!